My first time tries Cosrx Pad after heard about how good their pads are. This time you can check out their new One Step Green Hero Calming Pad. Now you can also get this from Wynora.com. In Wynora, you can check out their passion for real beauty means that we’re always searching for the most innovative products. Some of the brands you might find on their website, Corsx, Some by Mi, Innisfree and other more. They are constantly scouring the globe for the latest beauty breakthroughs that you’ll love to use. 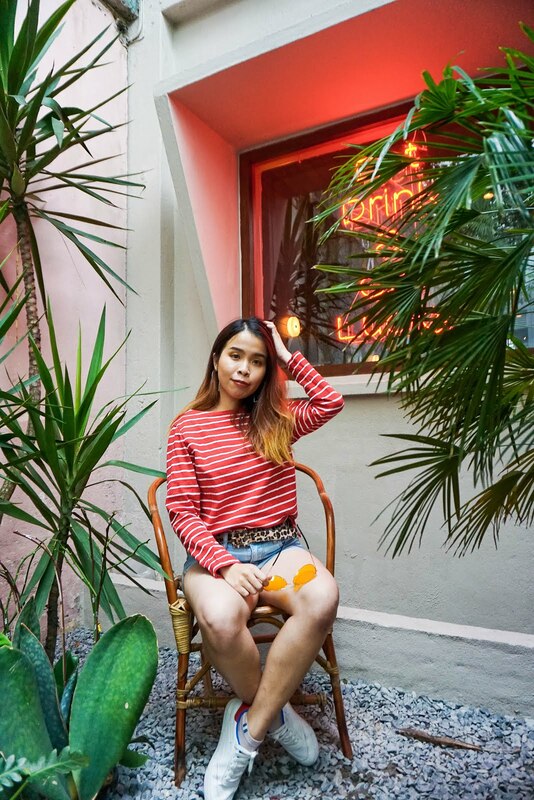 Definitely, you can check out all the brands you know and love but also learn from the newest niche and soon-to-be cult brands you’re sure to fall in love at Wynora. 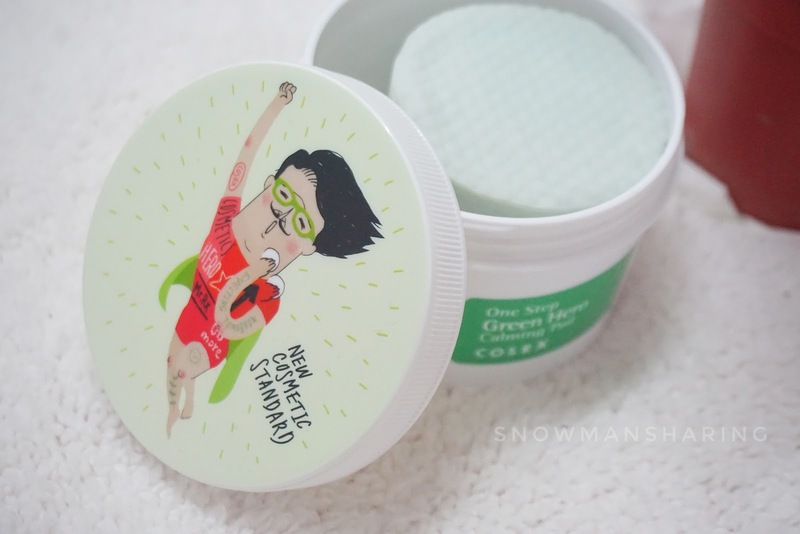 Cosrx One Step Green Hero Calming Pad is a soaked toner pad, where you use as a toner after you cleanse your face. 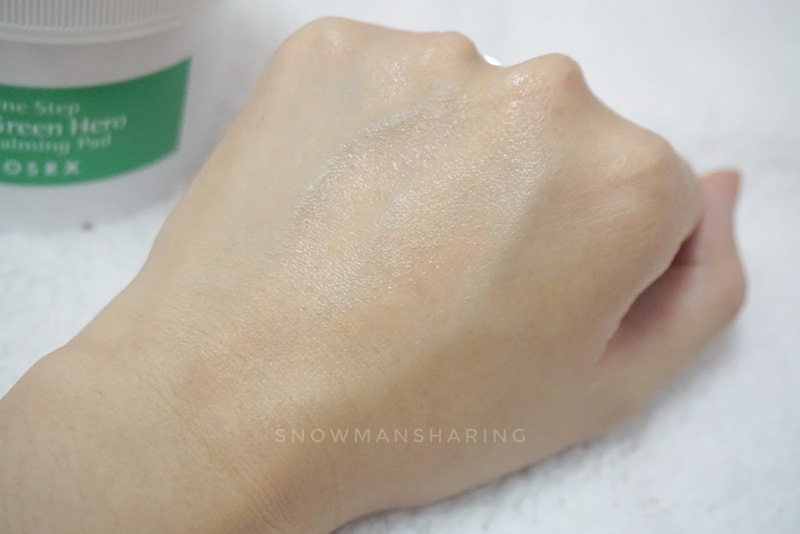 It focuses on weak acid exfoliation and soothing properties for sensitive skin with green tea water 75%, PHA 0.25% and Green-Rx complex, consisting of dandelion leaf, Centella Asiatica, witch hazel, tea tree leaf, and mugwort extract. There are two surfaces of the calming pad. 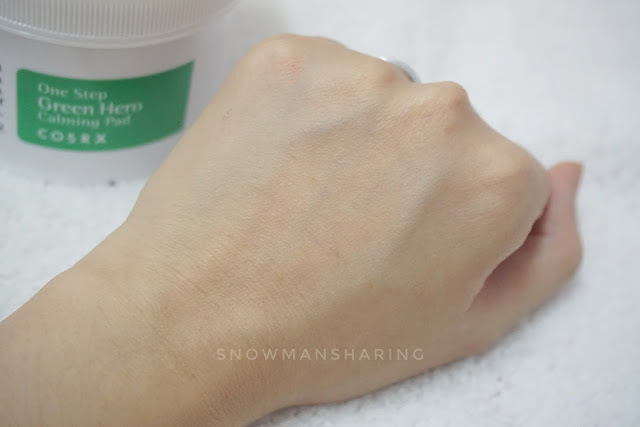 You use slightly rough area where you use this surface to exfoliation or when you tone our face. 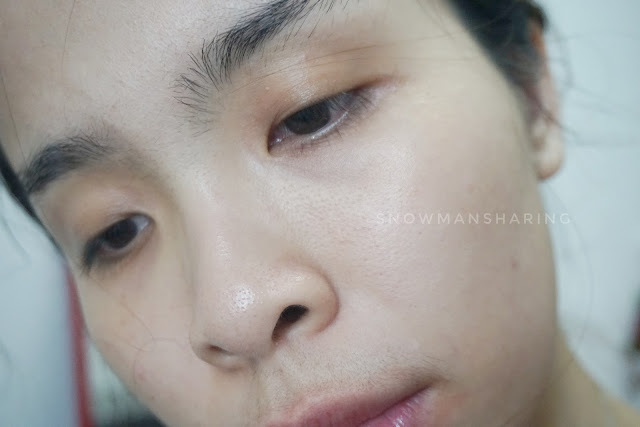 The texture of the pad feels gentle when you use it on your face. I love how the scent is so relaxing while you use this on your face. It is not a fragrance scent but more to slight plants extracts scent?! 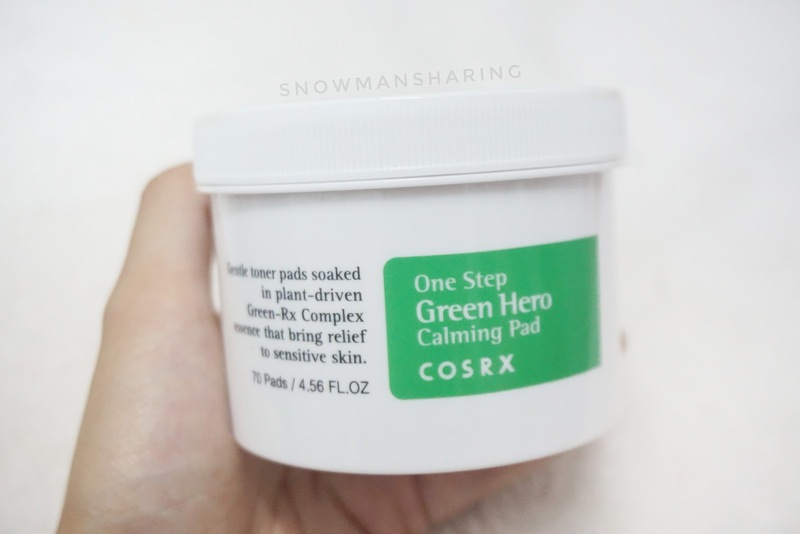 I love how Cosrx One Step Green Hero Calming Pad made with ingredients that are super gentle for skin and definitely also suitable for those sensitive skin too. Not to forget to mention that Cosrx One Step Green Hero Calming Pad is part of Unpa KR Beauty review winner 2018 too! 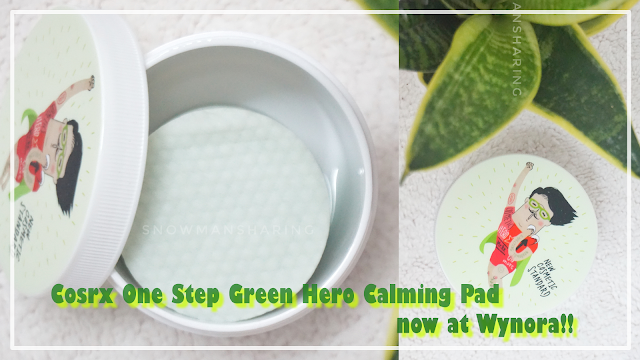 One jar of Cosrx One Step Green Hero Calming Pad consists of 70 pads. Although all is soaked with the product ingredients, each of the pad is very moisture, and each of the pad essences is very consistency and neutral for skin. I can feel my skin so much plump and moisture after use too. It covers pores and soothes my skin well. One small pad I can use it all over my face, neck and even area behind my ears. With a calming pad, it works pretty simple and quickly absorb to our skin texture. 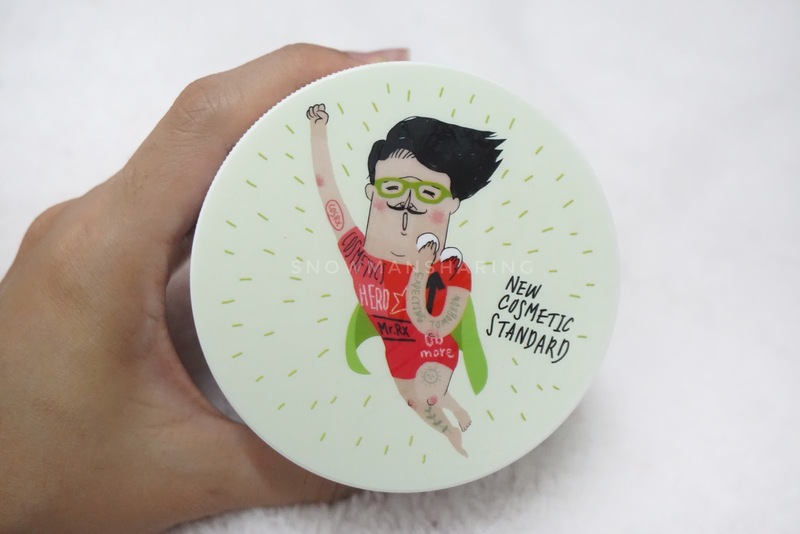 With just one pad, you have no need to worry about those cumbersome skin care you have to use it every day. 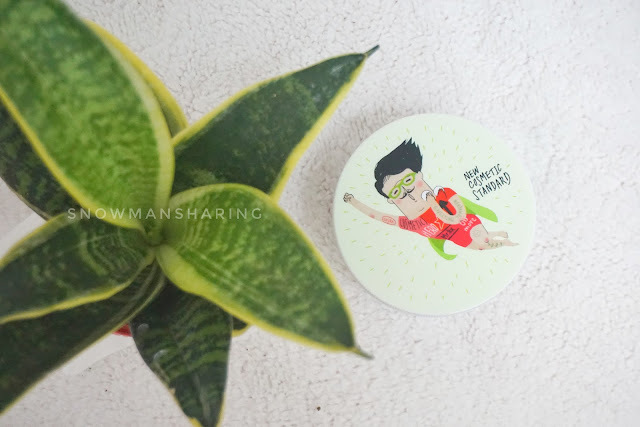 You can also use it as a soothing care product after you doing hair removal or shaving too. I can feel my skin absorbs all the soothing ingredients of the products into my skin. My pores are tone and cleanse as well. It does not cause any reaction to my skin. It does not feel too sticky on my skin either, overall my skin does enjoy Cosrx One Step Green Hero Calming Pad. Sign up with us & get RM15 off all brands when you spend RM150 & above.